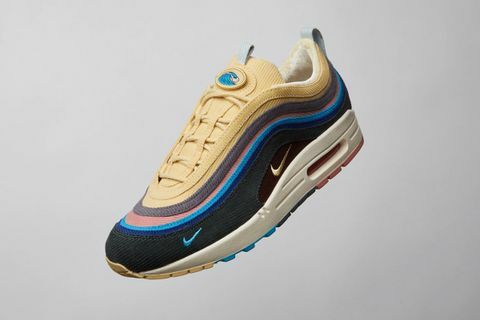 After Foot District announced a surprise restock of the Sean Wotherspoon x Nike Air Max 1/97 last week, END. Clothing has now followed suit. To celebrate the opening of its new London flagship store in Soho, END. is giving sneakerheads one more chance to cop the coveted kicks at retail. To get your hands on the kicks, head to END.’s Launches page to sign up for a chance to buy. 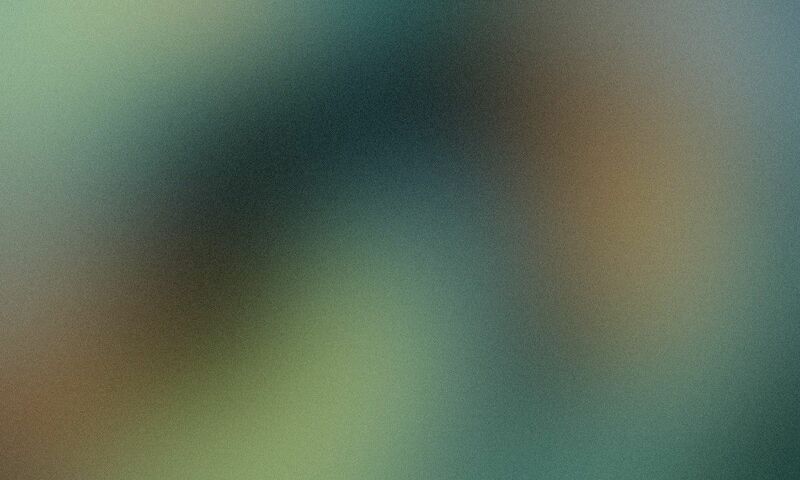 Like with other END. 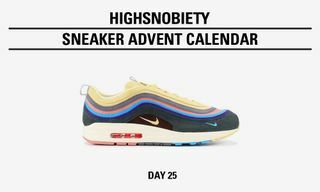 Launches raffles, just pick a size and enter your payment information. If you’re one of those lucky ones selected, the kicks can only be picked up at the retailer’s new London location (address below) on October 11 with valid ID. The kicks cost 145 EUR (approximately $155). 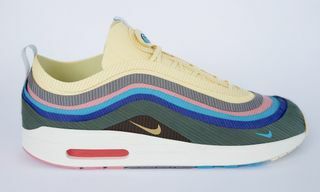 Sean Wotherspoon’s Vote Forward-winning design of the Air Max 1/97 was selected as the community’s choice during the Air Max Day celebrations in March last year. 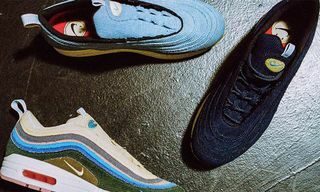 Following an initial highly limited release in 2017, the sneakers have been restocked by both Nike and select retailers on several occasions. 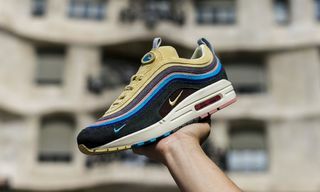 A hybrid of the Air Max 1 and the Air Max 97, the sneaker channels Wotherspoon’s affinity for ’90s kicks. 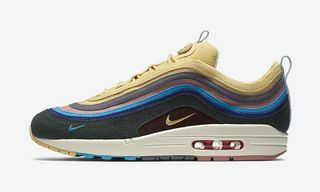 Design details include a multicolored corduroy upper, small Swoosh branding, corduroy pull tabs, interchangeable tongue patches, and four lace options. 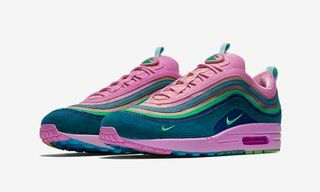 Read more about Wotherspoon’s design inspirations here. To enter the raffle, head to END. Launches via the following link and check out END.’s London address below.